Seon Woo Bae will be hoping to repeat her 2016 performance this year, as she begins her defence of her E1 Charity Open title, at South Springs C. C. this Friday. Bae dominated last year, as she cruised to a record -20 total score, over just three days of play. Something similar would almost guarantee a successful defence. She already has two second places and a fourth place finish this year, so her form is solid. 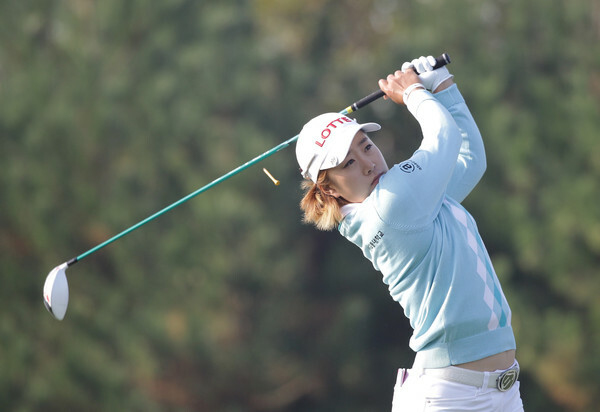 The KLPGA Tour also played the ADT Championship at South Springs late last year, which was won by Yunji Cho. 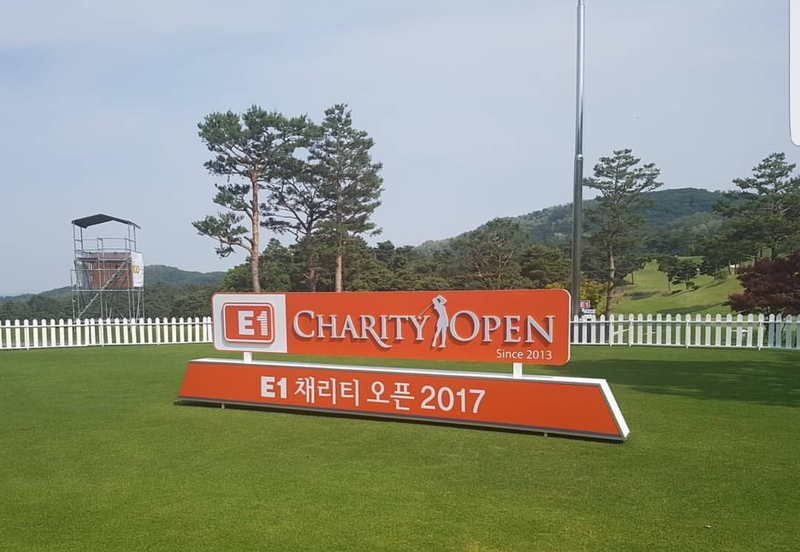 Cho also finished T-6th at the 2016 E1 Charity Open, so she obviously fancies this course and should be in contention on Sunday. 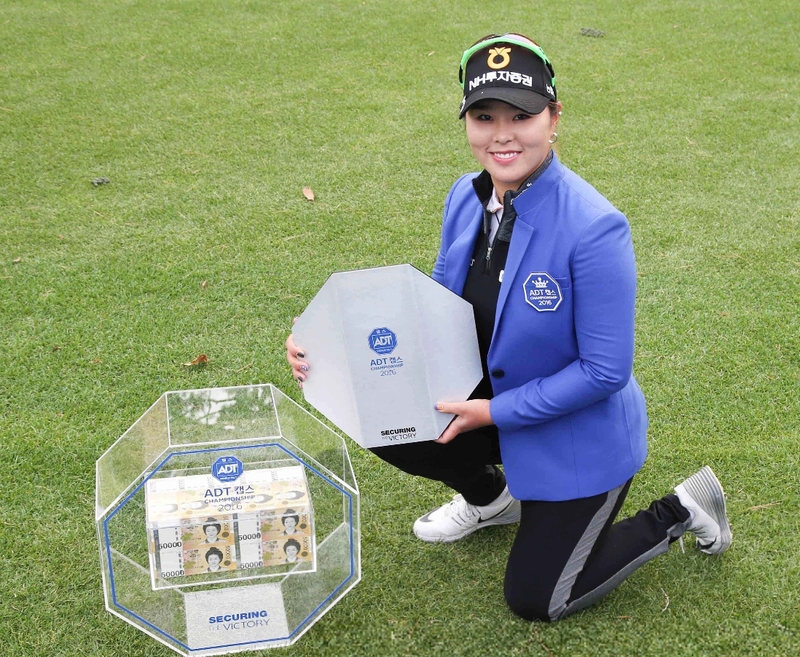 Current Order of Merit leader Hae Rym Kim is already a multiple winner on Tour this year and is the player to beat most weeks since the start of 2017. With her closest rivals this year, Jeong Eun Lee 6 and last week’s winner Char Young Kim sitting this one out, Kim has a great opportunity to extend her lead at the top. The best of the rest ‘should’ come from Min Sun Kim, who has already won this season and Jin Young Ko, who was tipped to be number one this year, but has yet to live up to expectations. However, it seems almost inevitable that Ko will burst out of the blocks soon and this week looks to be a great opportunity to do so. The tournament runs from Friday through until Sunday, as is the usual time frame for regular KLPGA events. Previous Previous post: Jinho Choi The One To Beat At Jangsu G.C.